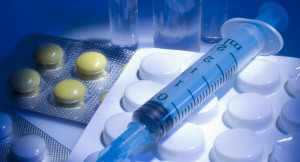 This is a great time for the generic drug industry. 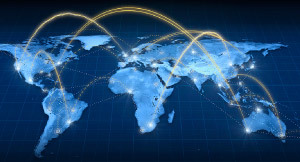 While the globalization of our business has posed both opportunities and challenges, companies that can demonstrate a track record of success and product excellence are thriving while those that are lacking are being weeded out. 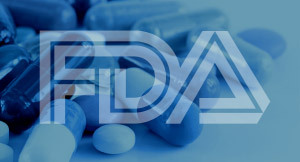 Your company’s reputation as a high quality, reliable drug source in good standing with the FDA is the key to long term success… and that all begins with a dependable API supply partner. Foreseeing the need for a ‘One World – One Quality’ approach to doing business, our involvement with partner factories for which ChemWerth was the regulatory agent expanded. The goal has always been to maintain a high level of compliance at the factory, not just during FDA inspections, but 365 days of the year. The Factory Regulatory Compliance Program and the Regulatory Documentation Compliance Program were both broadened to cover ALL APIs manufactured and exported from the factory, not just the ChemWerth affiliated products. The result was an outstanding 59% increase in zero 483s issued. In the last 3 years, ChemWerth has facilitated 34 FDA inspections. All 34 passed inspection. 17 of those 34 passed with zero 483s and the remaining 17 passed with minor deficiencies; an impressive compliance record in today’s FDA GDUFA environment. 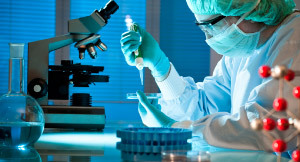 We also understand the importance of a high quality DMF and are willing to invest in this endeavor which can be attested to by the fact that ChemWerth is ranked 2nd in DMFs Available for Reference*, according to the FDA’s Type II Drug Master Files – Available for Reference List as of March 7, 2014. 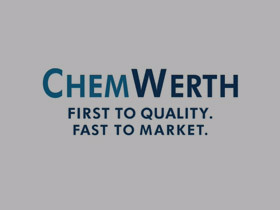 With over 30 years of experience, our responsibility has always been to helping our customers develop safe products for everyone across the globe with a ‘One World-One Quality’ approach that is the back bone of everything we do, every decision we make; making ChemWerth the ‘One Company’ for your API needs. *Data does not include vertically integrated companies.